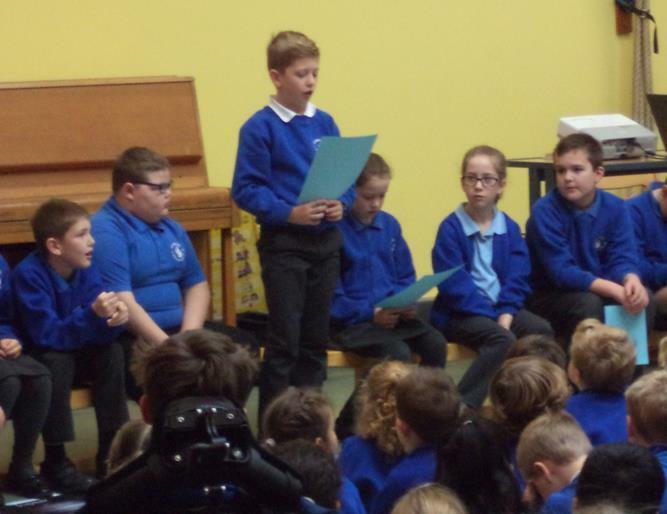 This morning, Class 5 did their class assembly all about their topic 'The Earth and Beyond'. We enjoyed hearing about what they have learnt so far this term and their school trip to Herstmonceux Science Observatory before half term. 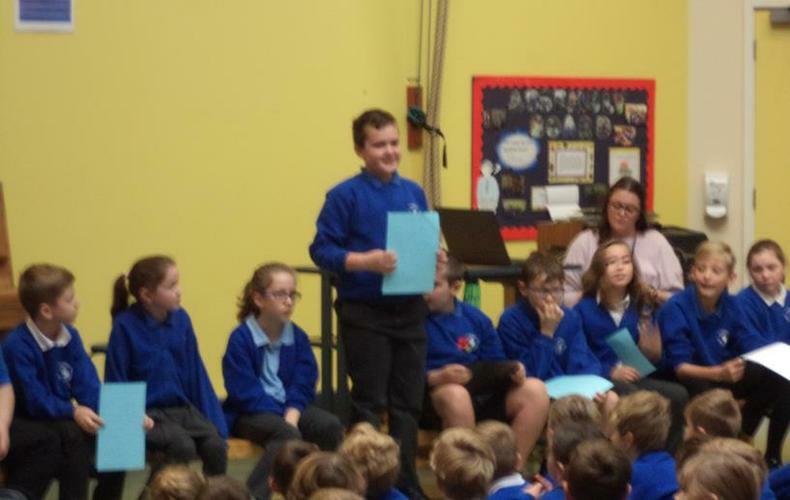 Well done Class 5!